Sprint and Motorola announced the Photon Q this morning, a device with a 5-row slideout keyboard, 1.5GHz dual-core processor (probably the Snapdragon S4), on-screen navigation keys, Ice Cream Sandwich, NFC, 1785 mAh battery, 4.3″ qHD display, an 8MP camera, and 4G LTE. Sounds decent, right? 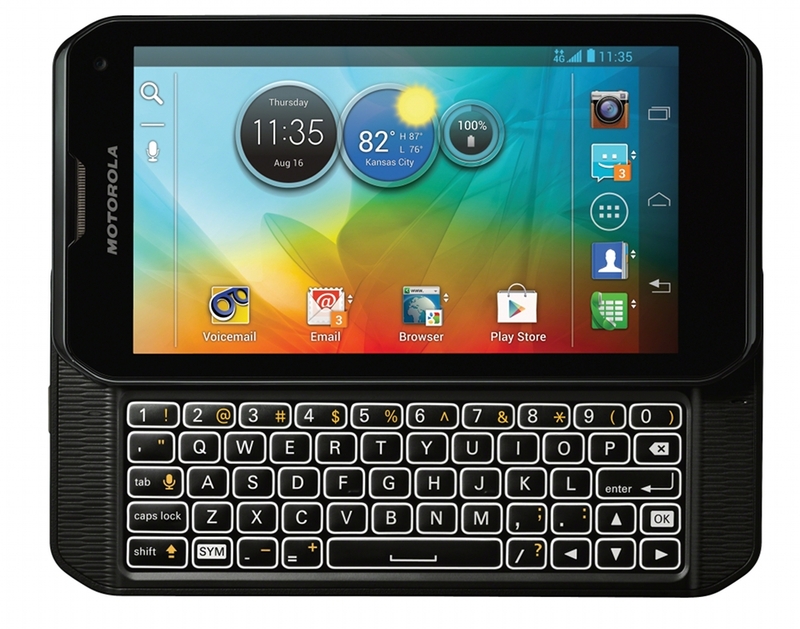 Then why wasn’t this the DROID 4? The DROID brand, which once stood for top-of-the-line and best-of-the-best is now nothing more than a marketing gimmick on its last leg. 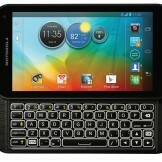 Sure, the DROID RAZR and RAZR MAXX are decent phones, but the two DROID releases since those have been embarrassments. 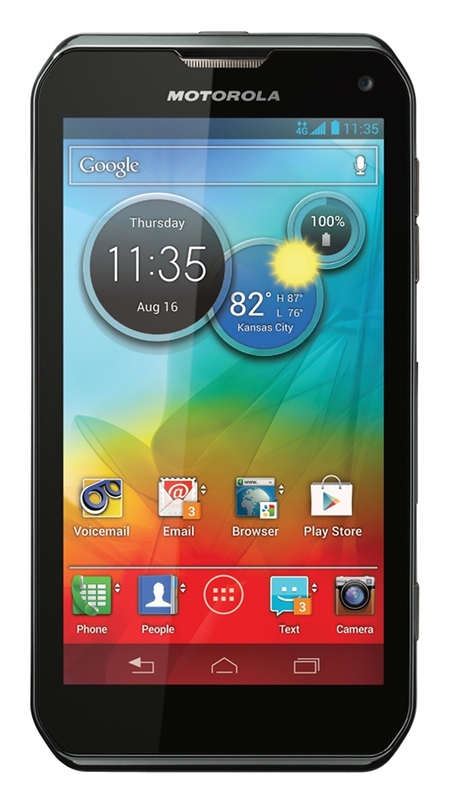 Yes, I’m talking about the DROID 4 and the DROID Incredible 4G LTE. Neither are even close to being leaders with their sub-par specs, poor screens, and cheap build qualities. 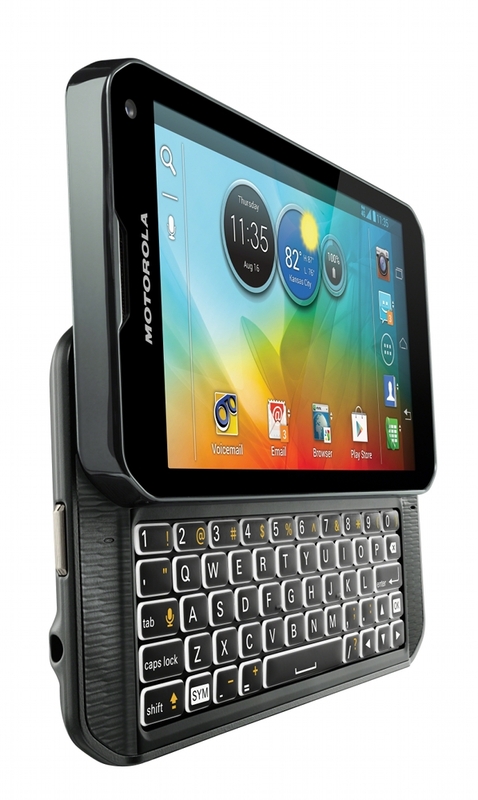 There is a chance that Motorola will attempt to do us all right later this summer, and set this brand straight again. Does anyone care, though? It’s sort of sad to see this happen to the brand that started the Android craze, but most of us realized long ago that it wasn’t going to carry us to the promised land forever. Phone manufacturers seem to want to stand on their own these days rather than be roped into Verizon’s marketing program. In fact, I’d much prefer it if phones were good enough to stand on their own like the HTC One X and Galaxy S3. It’s time for OEMs to give us their best at all times, rather than relying on the term “DROID” to do the work.